Those are the words of Ken Lange, describing his search for an advanced audio conferencing solution for Williams-Keepers, a Missouri accounting firm where he is director of IT. Everything? Just about. They tried several brands, and when a particular desktop mic didn't provide adequate pickup, they even tried hanging it from the ceiling. Some found the result amusing – it loomed over the conference table like some kind of battle station from a science fiction movie – but the audio still wasn’t acceptable. It was then they realized they had exhausted the possibilities of conventional meeting room microphones. It shouldn’t be that hard. After all, Ken had just two simple requirements: ease of use and good audio. “My team members want to walk in the room, quickly connect, hold their meeting and walk out. It was my job to make that happen for them,” he said. The highly detailed nature of their communications on accounting issues and the need to help cultivate a unified culture across two offices meant a lot was at stake. 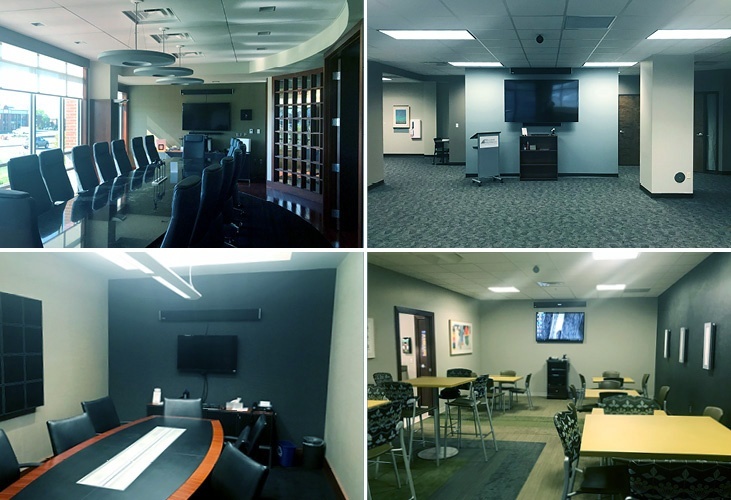 One complicating factor was that Ken needed solutions (ideally, one solution) for a wide variety of spaces, from small to mid-sized meeting rooms, to a large boardroom, to a big open concept 25' x 35' (7.62 x 9.41 m) “community” room. With those parameters in mind, Ken was intrigued when he learned about the Nureva™ HDL300 audio conferencing system. “It just looked like the solution we needed. Simple. Very simple. If I can borrow a phrase: you set it and forget it. And then you don’t have to worry about it anymore,” said Ken. It definitely was different from the many conventional systems he had tried. But the proof would come with actually using the HDL300. Ken initially bought two units to try them out. They were easy to install, calibration was automatic and, most importantly, the audio was excellent. 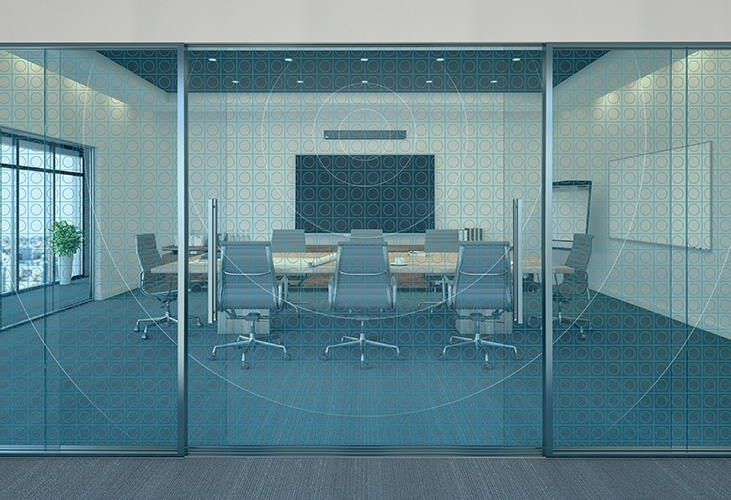 An added bonus was that the adaptability of the HDL300 meant that Ken had the “one solution” he was hoping for that would give his team a consistent audio conferencing experience no matter which room they met in. It didn’t hurt that installing and executing a single technology platform made Ken’s job easier, too. When asked about the impact of the HDL300 on Williams-Keepers, Ken paid the system a high compliment: “It has made conferencing at our company more interactive – and trouble free, completely trouble free.” They probably don't miss the battle station at all. *Price represents the manufacturer’s recommended selling price in North America in U.S. currency. Price excludes applicable taxes and shipping. Dealers may sell for a different price. Dealers may charge additional administration and installation fees, which may vary by dealer. Prices in other countries will differ. Please contact your local dealer or Nureva Inc. for a detailed quote. Equipment, specifications and price are subject to change without notice.